EAST PALESTINE–Mary E. Porter, 89, a life-long resident of the area, died Sunday at her residence surrounded by family. She was born Aug. 29, 1929 in Unity, Ohio, a daughter of the late Russell and Margaret Fousnaught Guy. She is survived by two sons, Donald and James Porter, both of Salem; two daughters, Donna Smith, her primary caregiver, of Lisbon, and Pamela (Tony) Martinez of East Palestine; brother, Henry Guy; four sisters, Betty Dailey, Irene Sabo, Mildred Kyler and Nancy Hyber; six grandchildren; and 10 great-grandchildren. 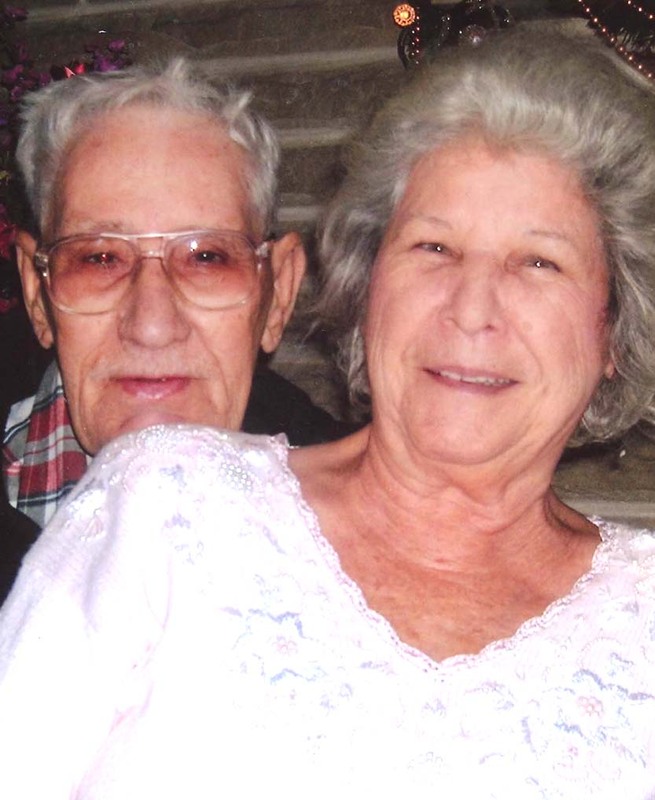 Mary was preceded in death by her husband of 67 years, Harold “Bill” Porter, in 2015. The family will receive friends from 5 to 7 p.m. Wednesday as well as one hour prior to the service at the Linsley-Royal Funeral Home in East Palestine. Funeral services will be held at noon Thursday at the funeral home with Mark Guy officiating. Interment will follow at Crest Haven Memorial Gardens.